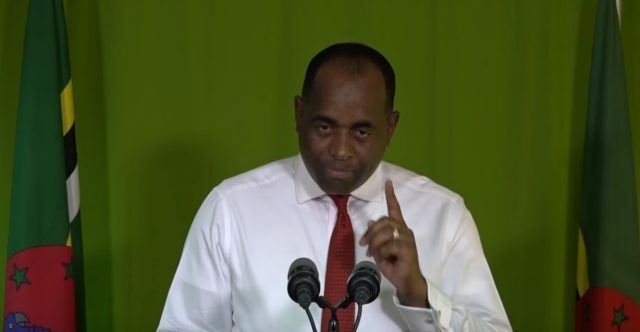 Dominica’s Prime Minister Roosevelt Skerrit has made it clear that Ross University was not contributing to 30% of the Gross Domestic Product (GDP). Fabricated Statistics are said to be spreading by opposition operatives that the University contributed to 30% of GDP of the island. During a site visit to Jungle bay resort, the Prime Minister made a very brief statement on the rumours being circulated. Supporting the point of the Prime Minister is ambassador to US and OAS Dr. Vince Henderson, who said that not being an economist himself, the figures being quoted are far from the truth.